PureRyde +Pilates classes are designed to bring high energy, inspiring music, and unique choreography together to create a dynamic and athletic Pilates reformer workout. This class uses high repetition and weight integration to keep your blood pumping, sweat pouring, and muscles burning, making it perfect for men and women alike! Suitable for all levels! There are no upcoming “+Pilates” classes on this day. Always leave pure balance feeling amazing and accomplished!!! Loved it! Challenging but fun. 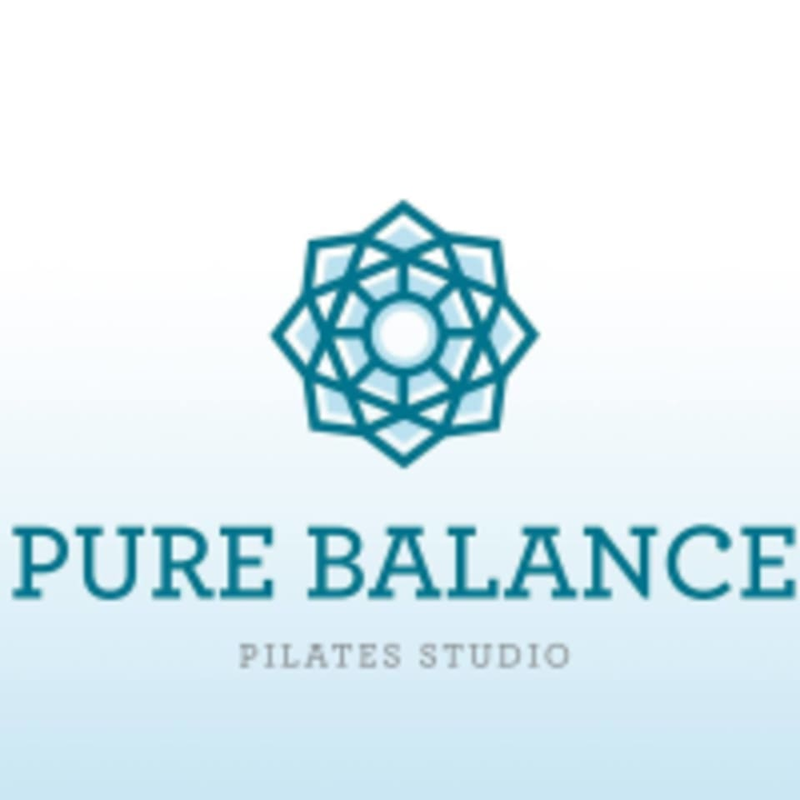 One of the hardest classes at pure balance in the best way possible!! Anna Claire is so good!! This class was challenging and fun! SUCH a hard class but I absolutely loved it!! My arms were shaking all day!